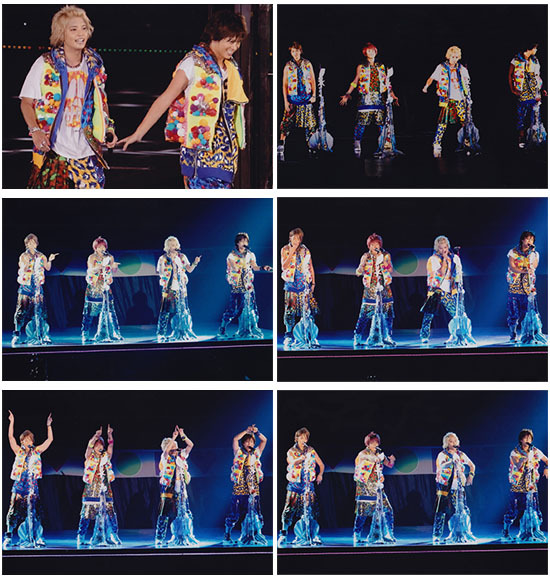 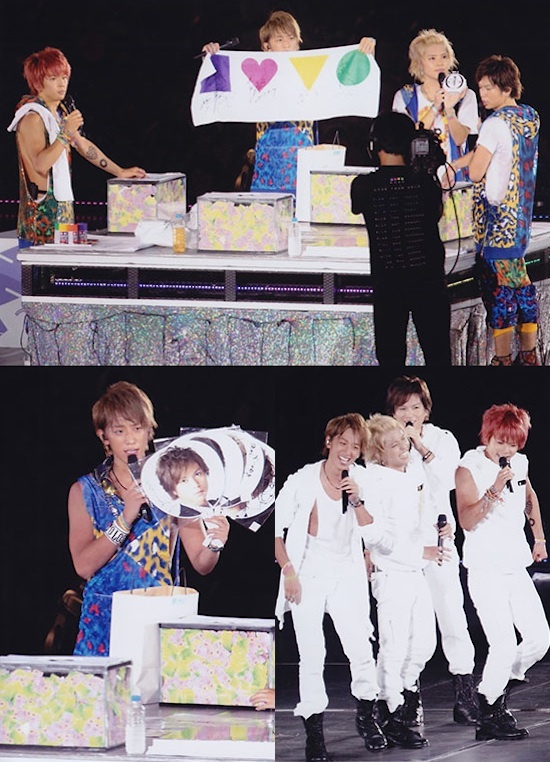 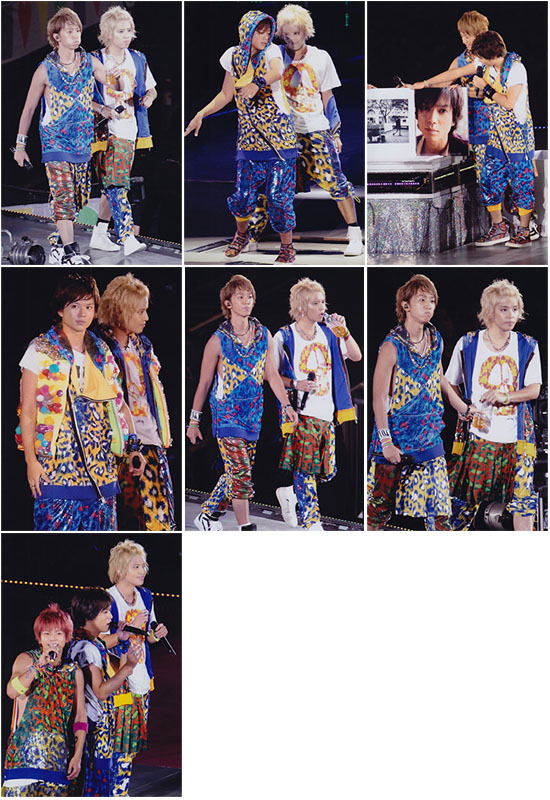 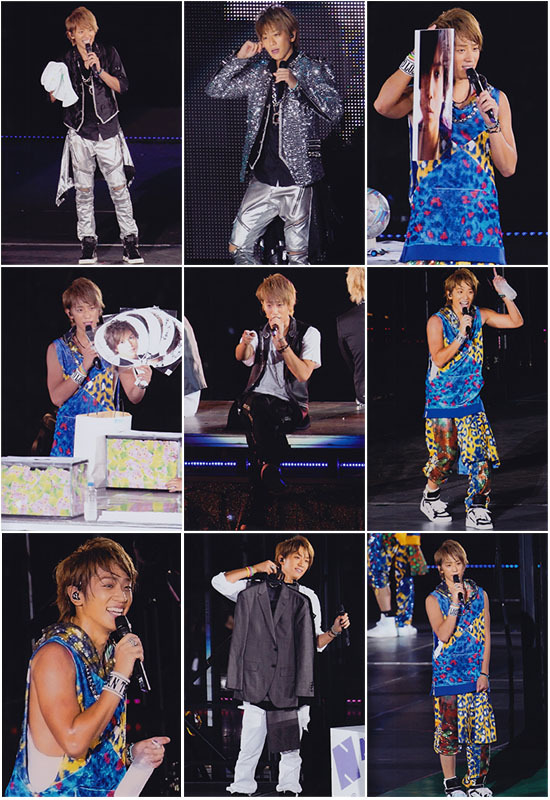 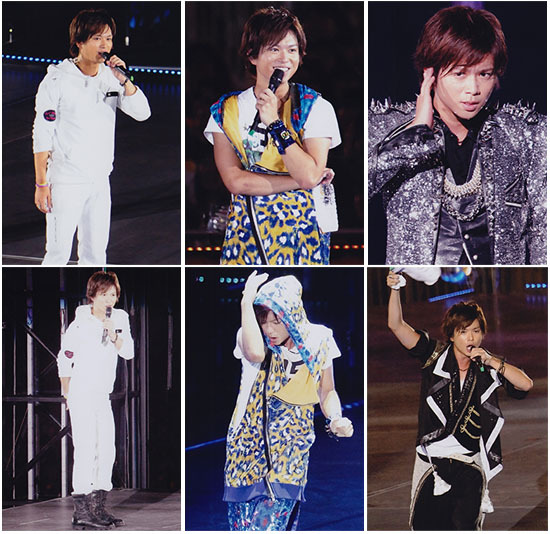 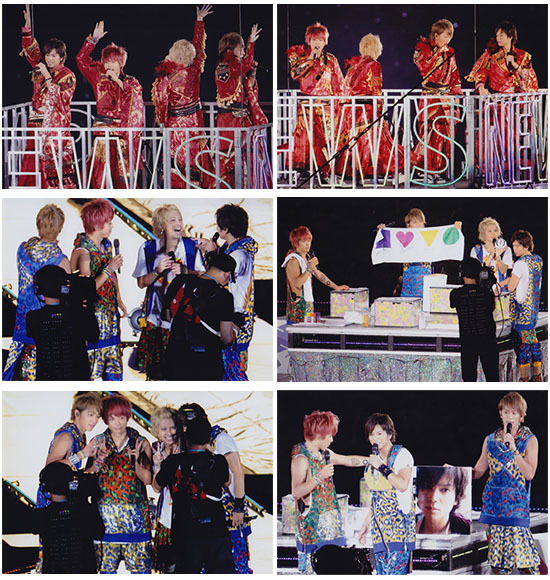 Sharing some photos from the big NEWS 10th Anniversary event/concert at Tokyo Dome on September 7. 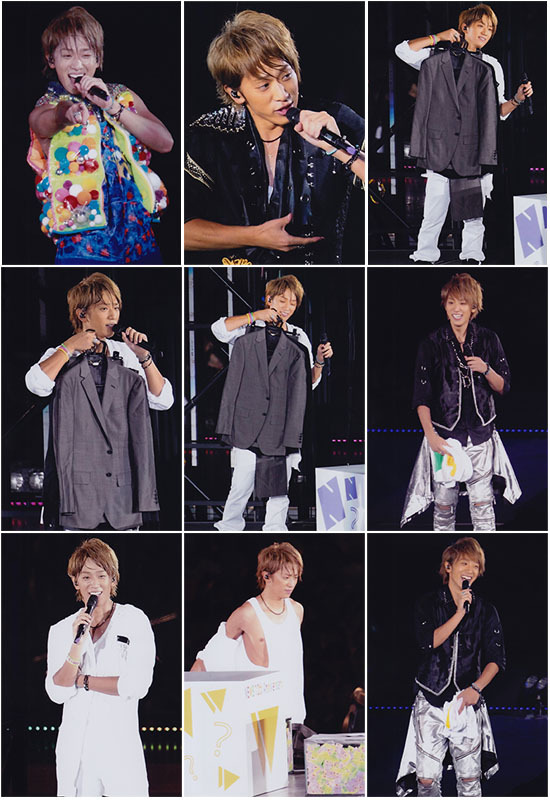 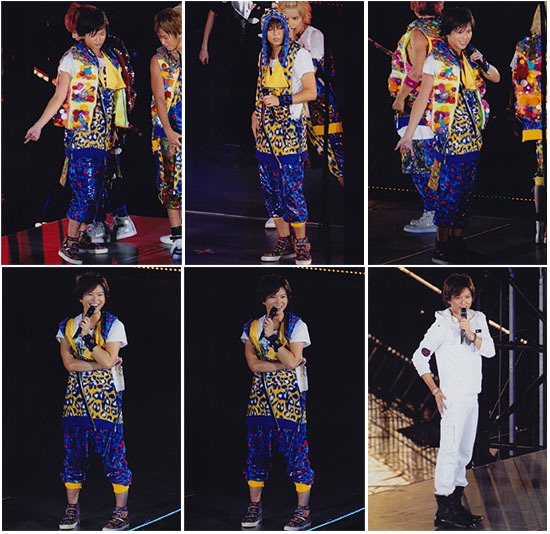 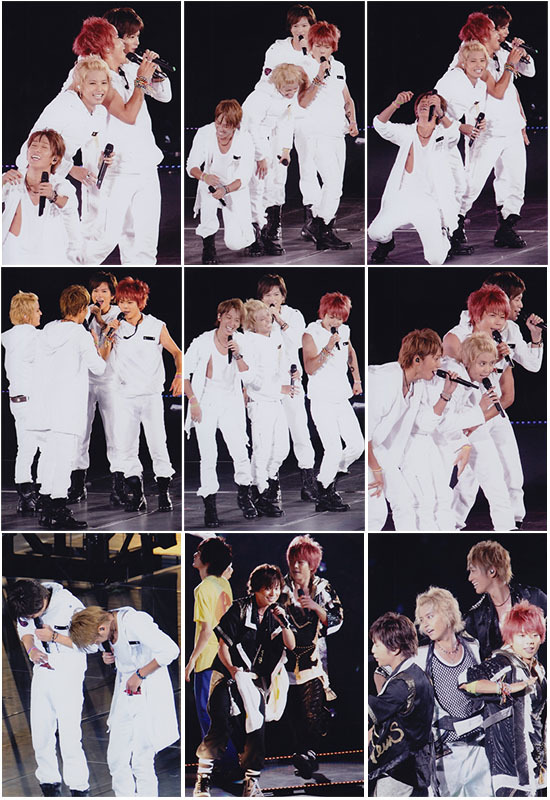 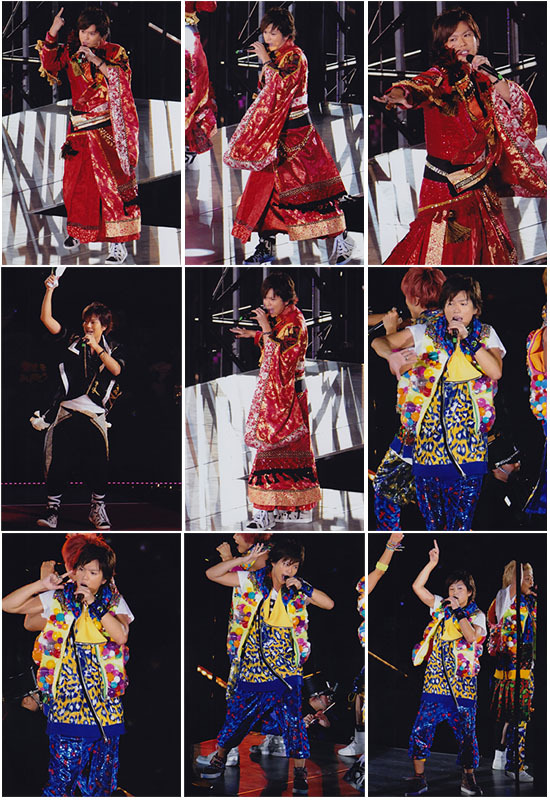 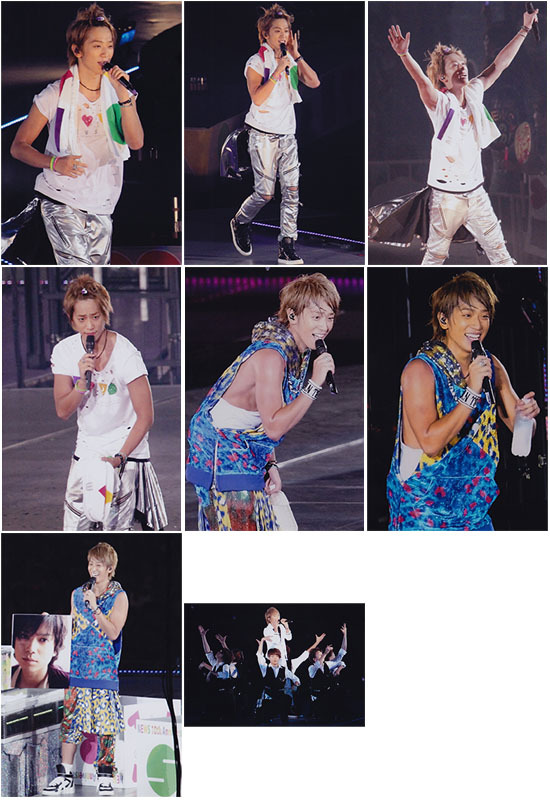 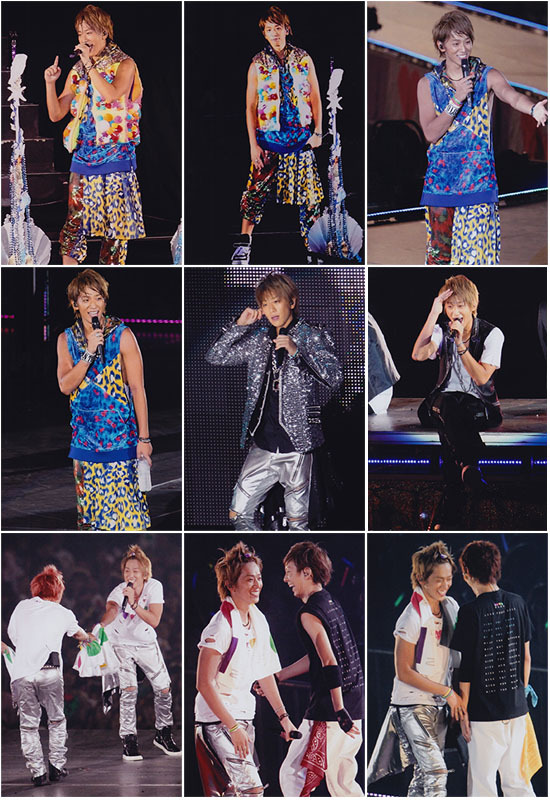 Again these are split into 3 sets - Koyama and Shige individual, and Mixed/Group photos. 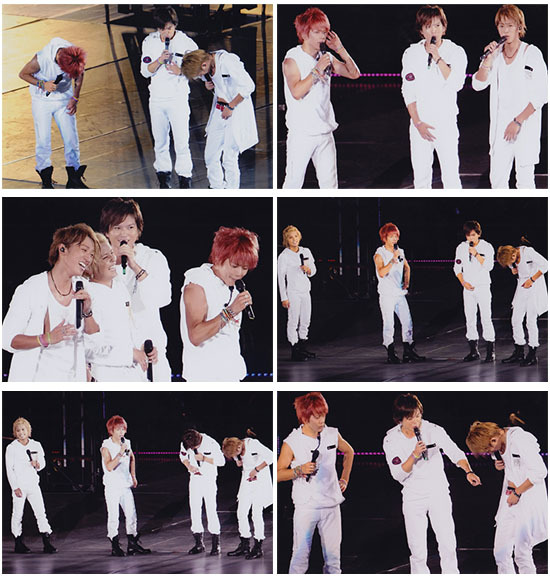 Great moment at Tokyo Dome ever!